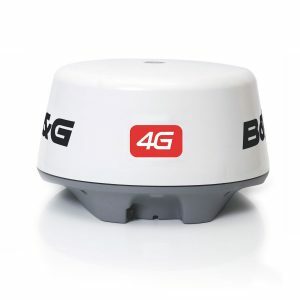 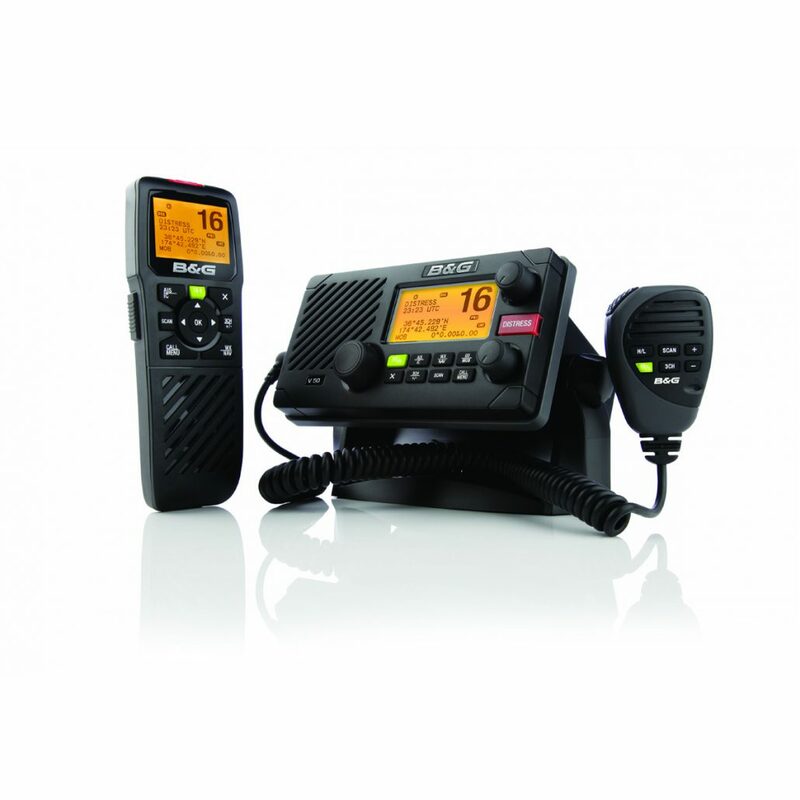 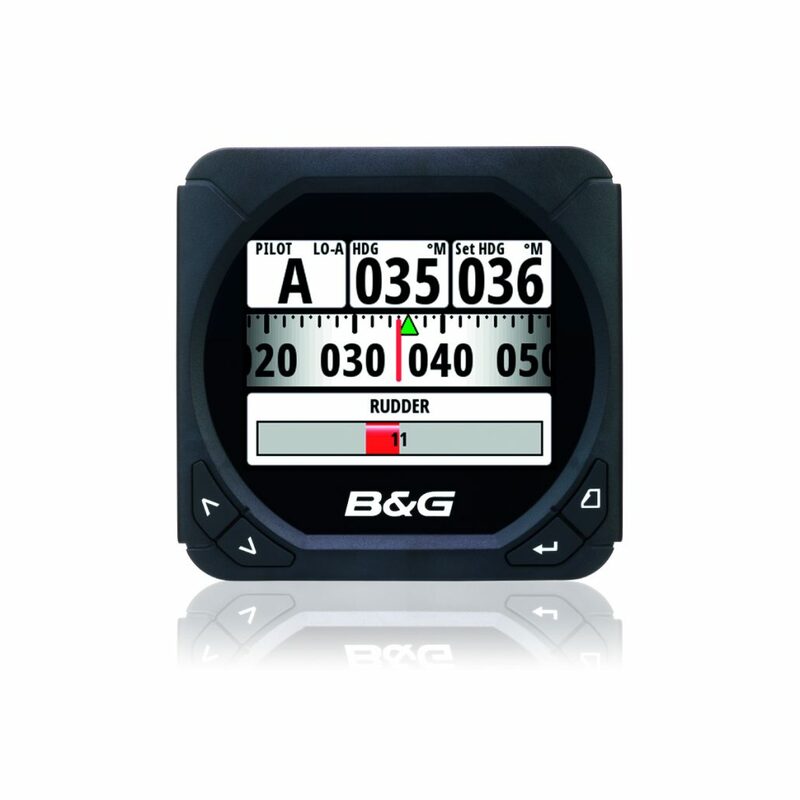 Raymarine are one of the biggest selling marine navigation, instrument and radar systems in Europe. 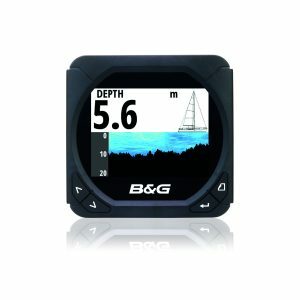 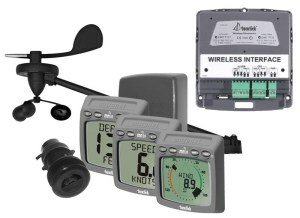 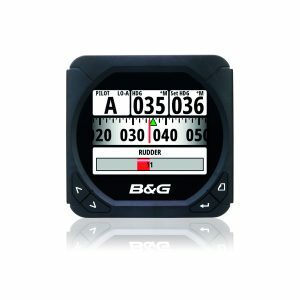 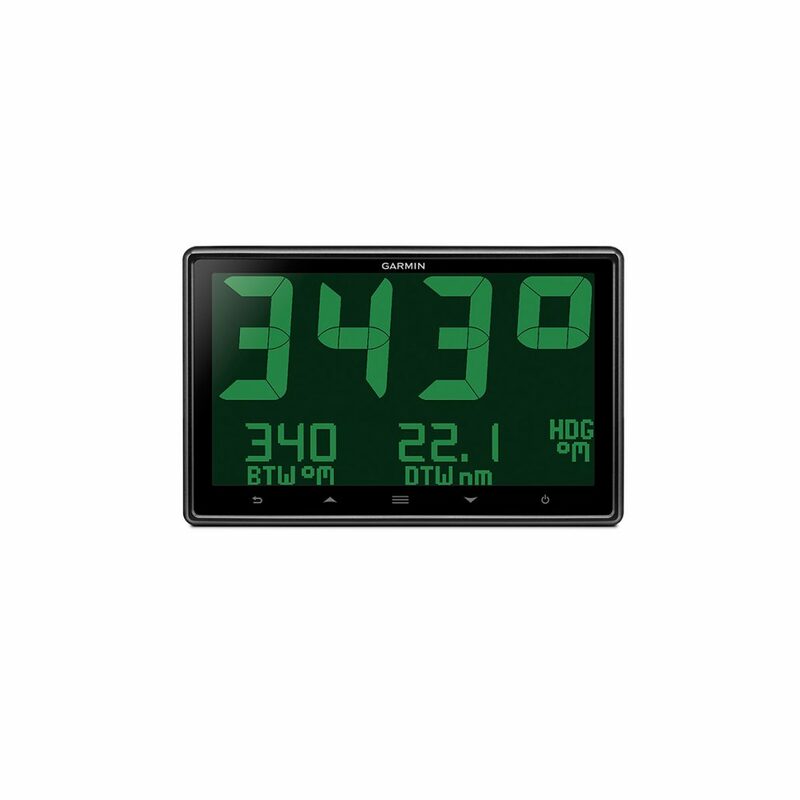 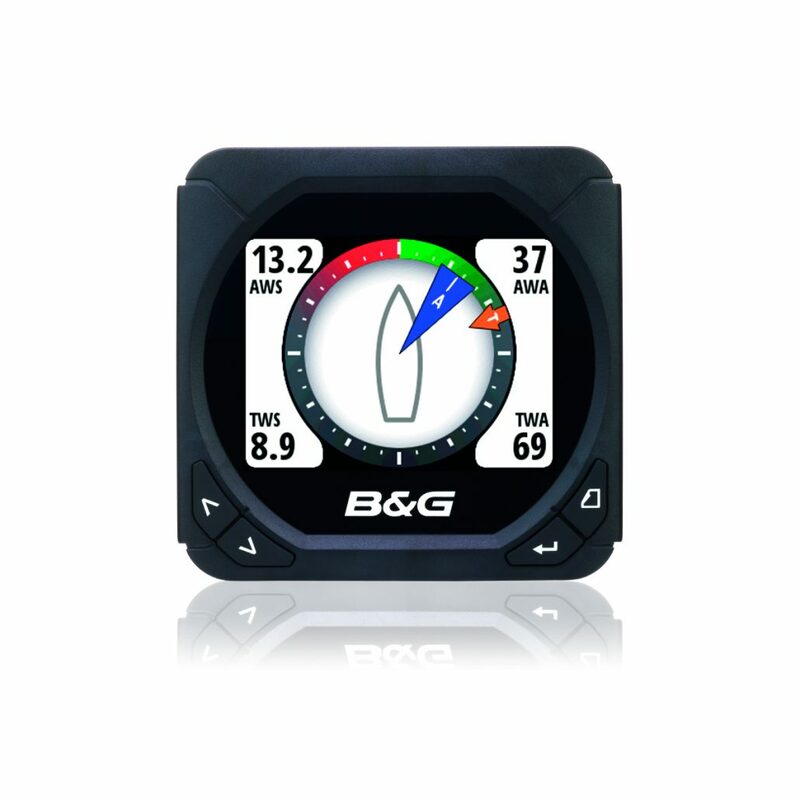 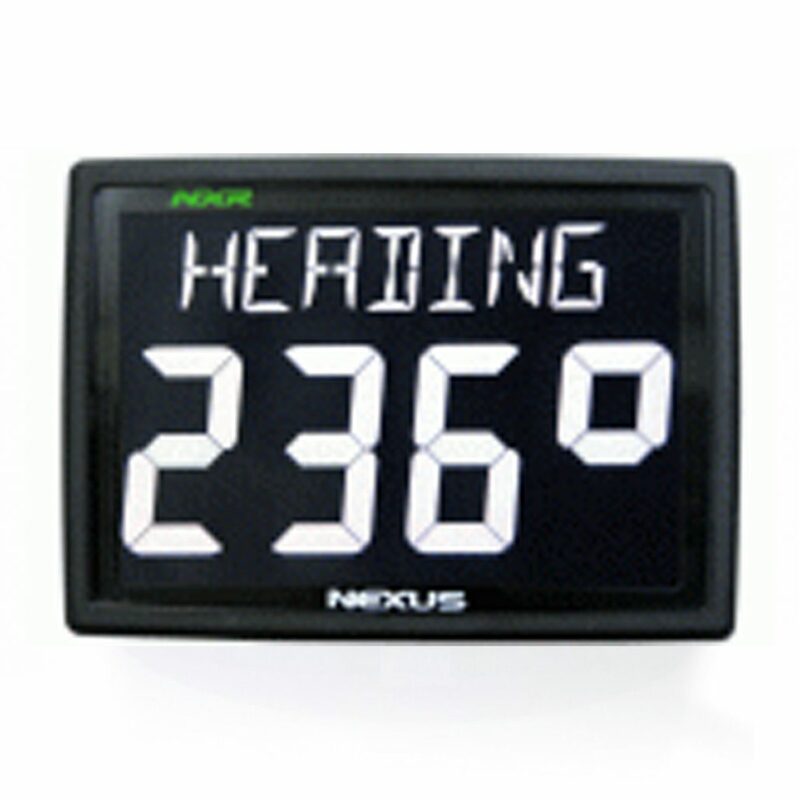 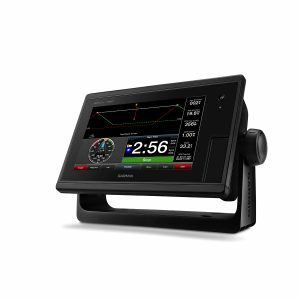 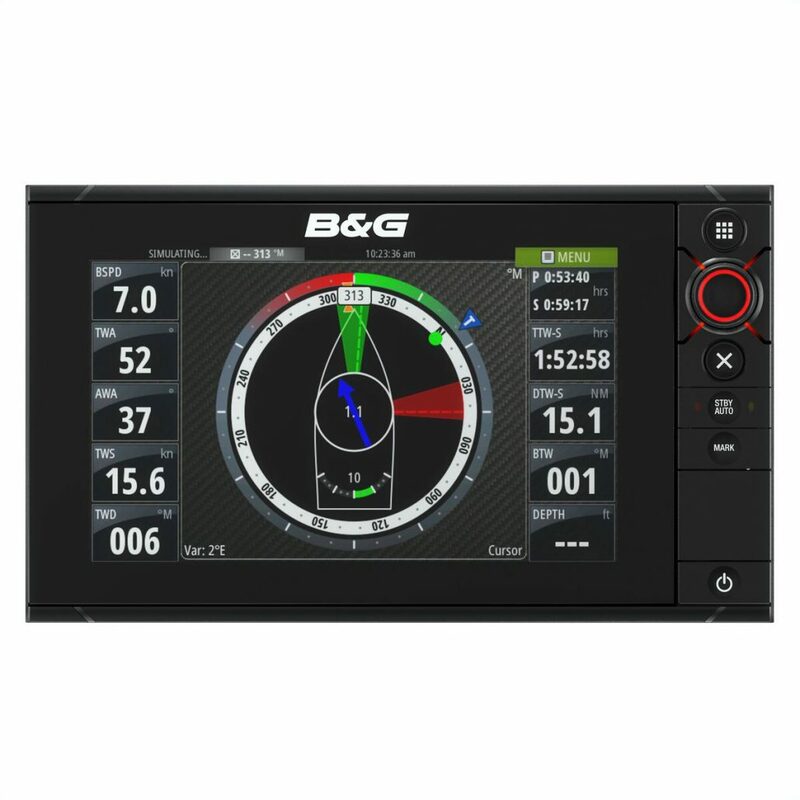 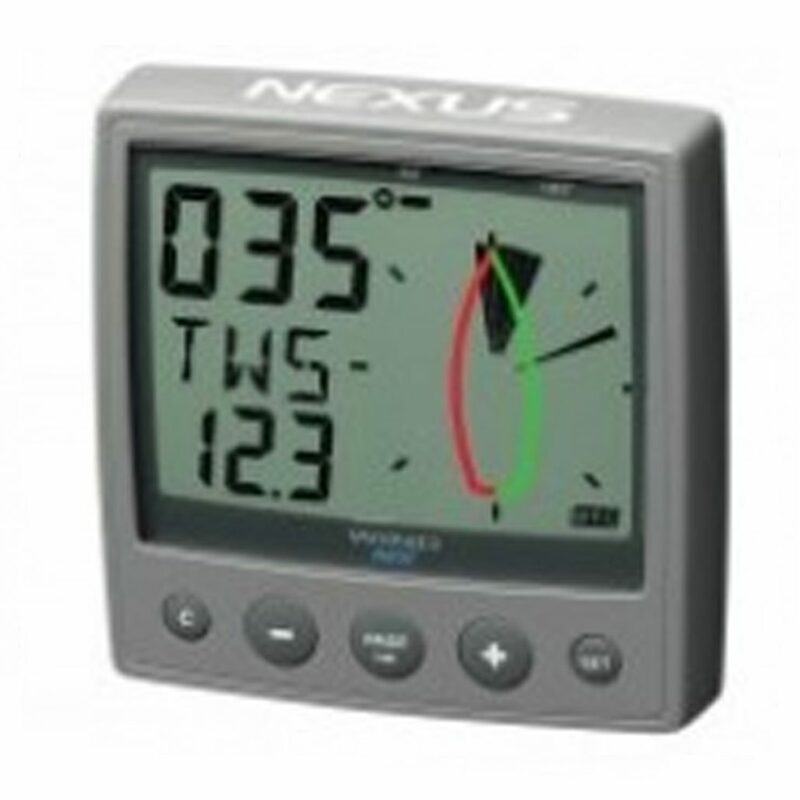 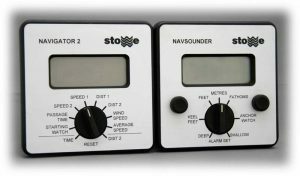 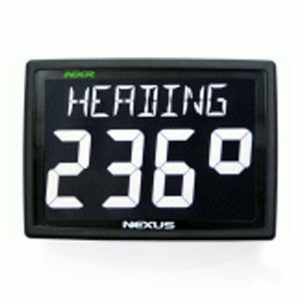 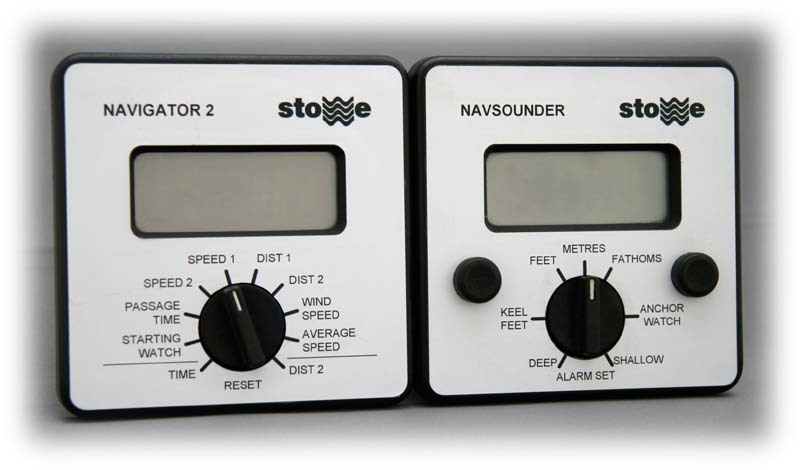 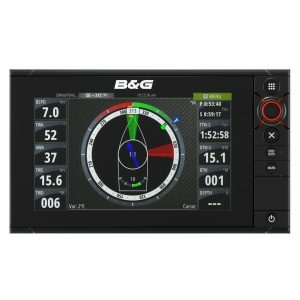 Stowe Marine Electronics manufacture marine electronic navigation instruments, providing functions such as depth, boat speed, wind speed, wind direction, true wind, VMG, motor, engine monitoring and more. 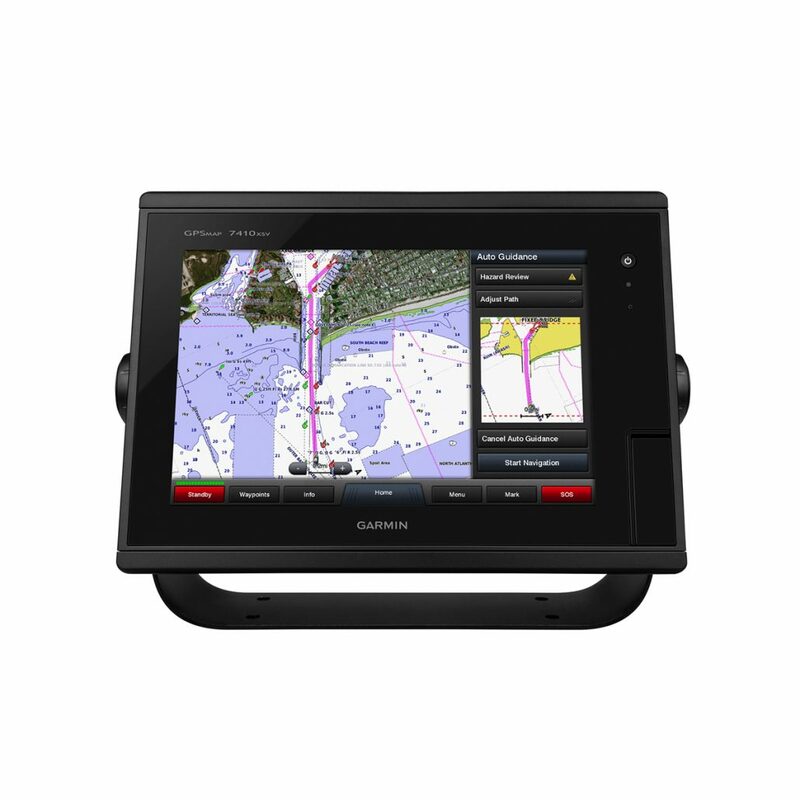 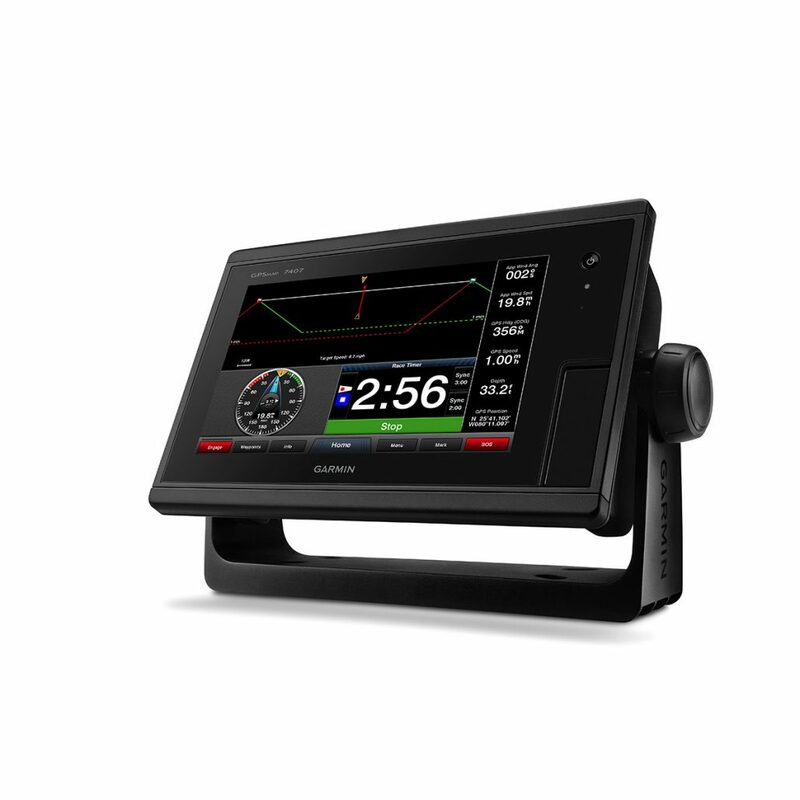 Simrad provide a complete range of navigation solutions, communications equipment and instrumentation to customers around the world. 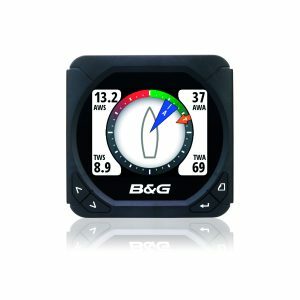 The range covers recreational vessels of all sizes, from small runabouts and Sportfishing vessels up to luxury cruisers and superyachtsOut on the water, the gear you run could make all the difference between uncertainty and confidence. 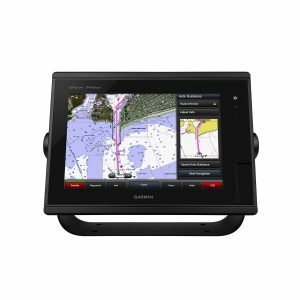 With our strong commitments to quality and reliability, as evidenced by our broad portfolio of industry awards, Simrad will get you there like no one else.